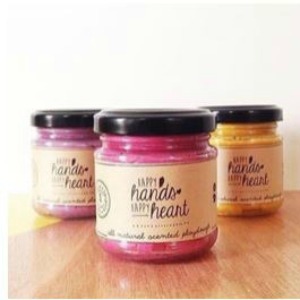 At Happy Hands Happy Heart we are all about encouraging calm creative play, in a natural and sustainable way and produce a range of 100% natural scented playdoughs. 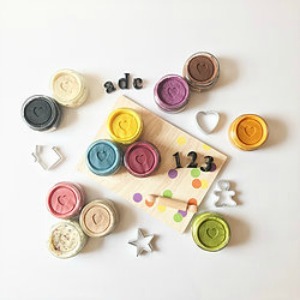 Our playdoughs are created using fruits/ vegetables/ herbs and spices, to create our gorgeous colours, and each flavour is scented to enhance the feeling of calm/ wellbeing and reduce the symptoms of stress and anxiety. 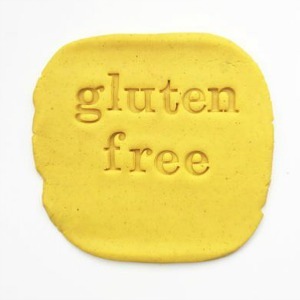 Flavours include lemon, pink grapefruit, lavender, cinnamon, spearmint, blood orange, vanilla and mandarin. 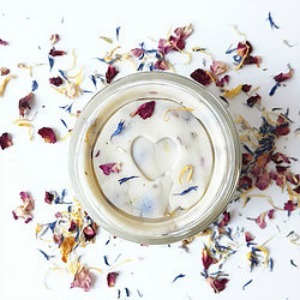 We are environmentally conscious and wherever possible our products and packaging are recycled, reusable and/or recyclable and offer a discount for every jar that is returned.